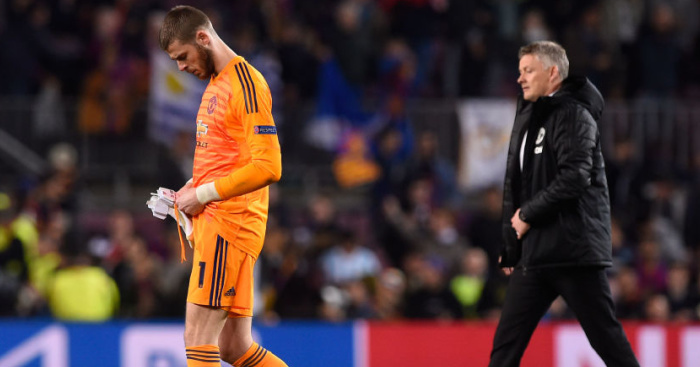 Manchester United fans pick the bones out of last night’s 3-0 humbling by Barcelona in the Nou Camp, all in Your Says of the Day. “One or two additions in the summer” Ole said. Good luck with that! Problem is we have no proper striker,no right winger,no proper cmf players,no proper cb,no proper fullbacks,no proper owners,no DoF. And the so called worldclass players we have have no mentality to play the game of football. Good Luck Ole! There was a time that I would be heartbroken after a CL elimination, but not anymore. It shows where our standards have fallen. Do I blame Solskjaer for the defeat? Not that much – choosing Young is criminal but it’s not like we have any sure-in replacements. We needed someone to run up front and Lingard was meant to provide that (like he did during the winning run), Lukaku and Sanchez simply aren’t good enough just like Lingard but at least the latter could provide running. The true criminals in all this is upper management who have allowed the quality to drop down to this level since they were appointed. We are miles behind Barcelona, Real Madrid, Juventus, Man City, Liverpool…. even Ajax, Porto, Bayern Munich and others are better than us. 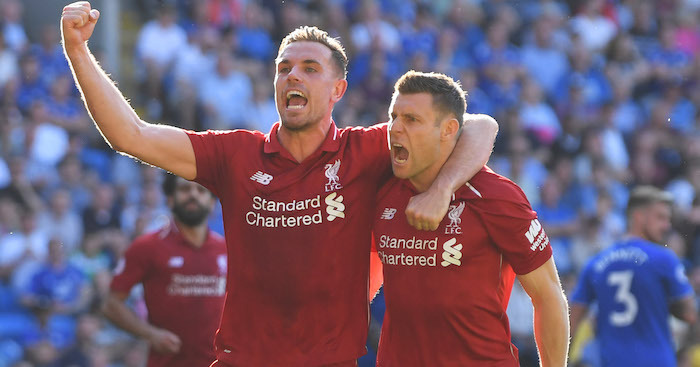 Clubs have built up from lower than we are but it will take a lot of time and money, and no shortage of heart and passion from whoever is part of this team (on the field or off it). 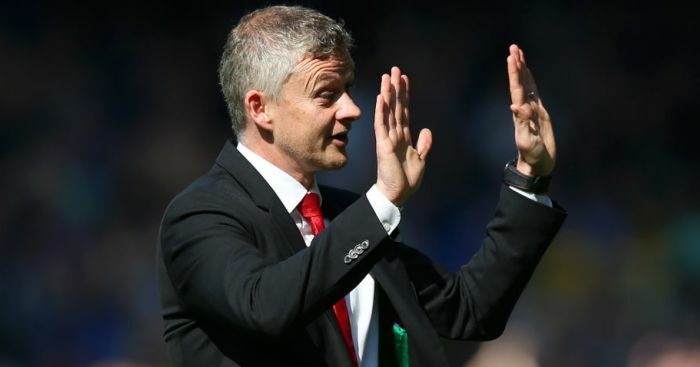 Just want these players to get Top 4 till the end of the season and then hope the Glazers and Woodward support Solskjaer – that’s all any of us can hope for. Men against boys out there today fellas. Fair dos to Messi’s first goal which was an absolutely belting shot after the typical amateurish defending cameo by Young but De Gea’s error for the second killed the game and after that we looked to be a punching bag eleven keeping Barcelona fit in one of their training sessions. This Barcelona team isn’t really that good and will probably be knocked out by better opposition in this competition. I am not too upset today, it feels more like a confirmation of how far off the pace we are in Europe’s elite competition. Pains me to say but to walk away with a quarter final run in the Champions League with this squad is an above par performance. We are so rubbish and so far off our expected standards that I am numb to these type of results. Solskjaer showed me nothing to prove that he has any of the tactical nous to manage at this level today. I don’t know what our game plan was today, no pattern of play, possession, or attacking flow was evident. Watch Ajax beating Juventus and it’s clear as day that some hot blooded youngsters with a plan can always fluster more experienced and skillful players. I will give OGS the benefit of the doubt because he is still trying to cobble Christian Louboutin out of rabbit skin but his game management and tactics are still out for jury. @redblood. How was the atmosphere there at the Nou Camp? You have any fun watching that? Roll on the summer lads. Cant see us getting 4 points out of our next 3 PL games so that’ll be top 4 done as well. The only good thing about tonight was that i didn’t go to the game. Don’t think i could have behaved myself watching that sh*te and having to listen to the sanctamonisous Barca crowd. Sad thing is that the scousers should put that Barca side to the sword easily enough. The only way united can start challenging is with arab oil money, from the top to the bottom the club is rotten to the core. Glazers need to go, there need to be change of structure with a football director in place. Then there need to be a clear out of dead woods there should be a clear out years ago but due to the structure of the club too many mistakes were made no accountability the managers took all the blame. We had 3 shots on target in 180 minutes – 1 shot every hour. All our attacking players should hang their f*cking heads in shame at that stat. But they wont. This is United under Woodward where medocrity is celebrated and rewarded in equal measure. We are headed for the abyss, if we are not there already. 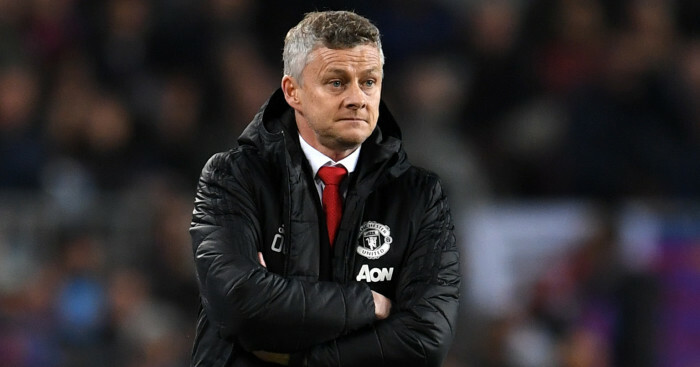 Manchester United have lost four consecutive away matches in all competitions for the first time since October 1999 Ole featured in all four of those 1999 defeats. Recurrence. Lol reset buttons all over the f**king place miss out on CL buy to get back in but not whilst finishing 2nd fail again buy again what a disastrous running of a club! 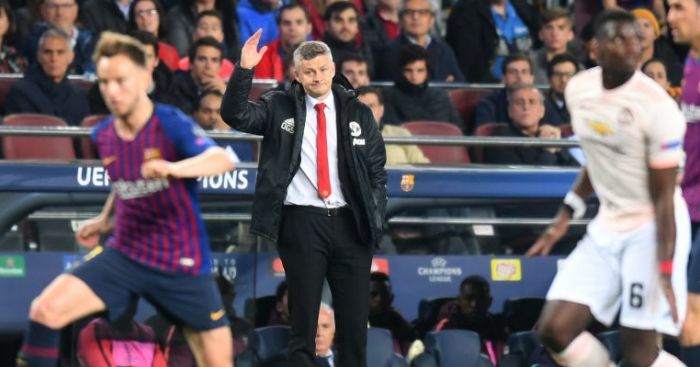 Solskjaer has some tough decisions to make between now and the end of the transfer window. Martial, Pogba, De Gea, Rashford and Shaw are players we should be looking to add to but are not good enough at this moment in time. Young, Herrera, Mata, Darmain, Jones, Rojo, Valencia, Sanchez and Bailly need to move. Smalling, Fred, McTominay, Dalot, Lakaku, Lindelof, Matic and Lingard are first team players not looking like long term solutions. The players are too blame for the last couple of weeks. Since Ole signed the contract for becoming manager, the players stepped of the peddle to perform. Before he signed everyone was flying and played the United, but look at us now!! Sad in words!! 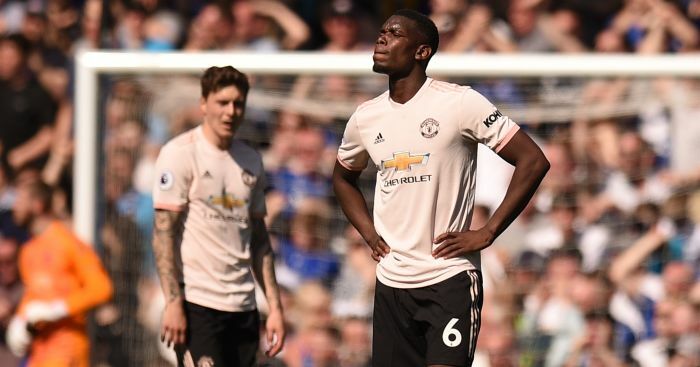 Pogba is far the best before Ole signed, now he is the worst of them all, his head is at RM and he wants more money. For Young he is too old for this level. Fred is the worst signing. Which South American player has been brilliant for United?? No one and we still buy South American players, do we never learn. Jones is weak and too much injured. 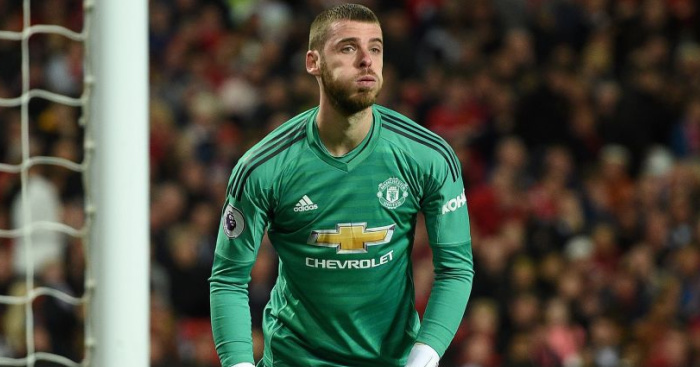 DDG deserve the salary what Sanchez is getting, he proof that over the years. Talking about Sanchez, he is not even trying to collect 500K per week by being injured or playing poor!! We need to ship out players who doesn’t want to perform for the manager and club. We all saw that they can and could do that!! Top 4 is far away!! Talking about the match, quite simple, you never ever give Barca so many room to shoot from distance, they proved that 3 times….the match was already game over by that. I switched to the Juve vs Ajax match, that was some match. Ajax played amazing and they get not paid much, the play with passion and fight all the way. 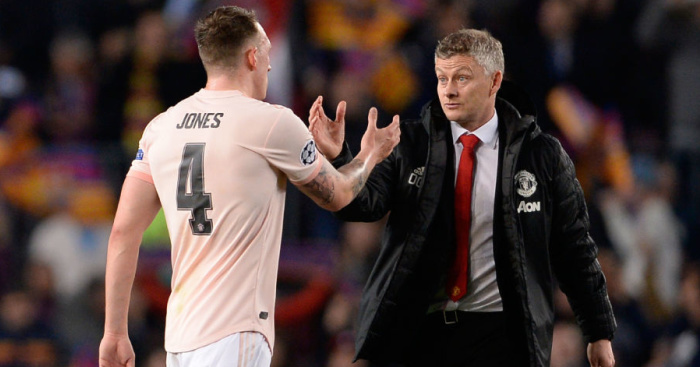 “On the stroke of half-time Lionel Messi did something awful, but also quite funny, to Phil Jones. 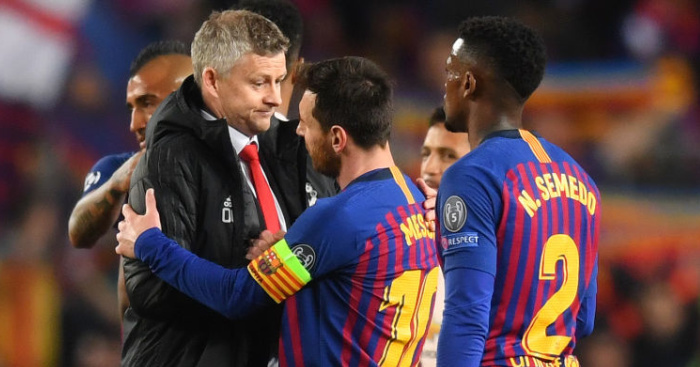 Messi had spent the previous 45 minutes picking up the ball in half-spaces and running in a series of vengeful repetitions at Jones and Chris Smalling. I’d take a one-eyed dog over half that team last nite…. Major major major problem. I always said midfield was the biggest problem, although up front isn’t far behind. Well if Pogba goes and clearly Matic, Herrera, Pereira and, let’s face it, McTominay just aren’t good enough, we need a whole new midfield. And that’s me giving Fred the benefit of the doubt which will probably come back to haunt me. And you know what? We’ll probably bring in one midfielder in the summer because this lot that run the club, including Solskjaer, actually think that list of players above are good enough. Frightening! We’re f*cked.